In Philadelphia, a battle between local officials and the Trump administration is heating up. In defiance of threats from the Justice Department, public health advocates in Philadelphia have launched a nonprofit to run a facility to allow people to use illegal drugs under medical supervision. It is the most concrete step yet the city has taken toward eventually opening a so-called supervised injection site. 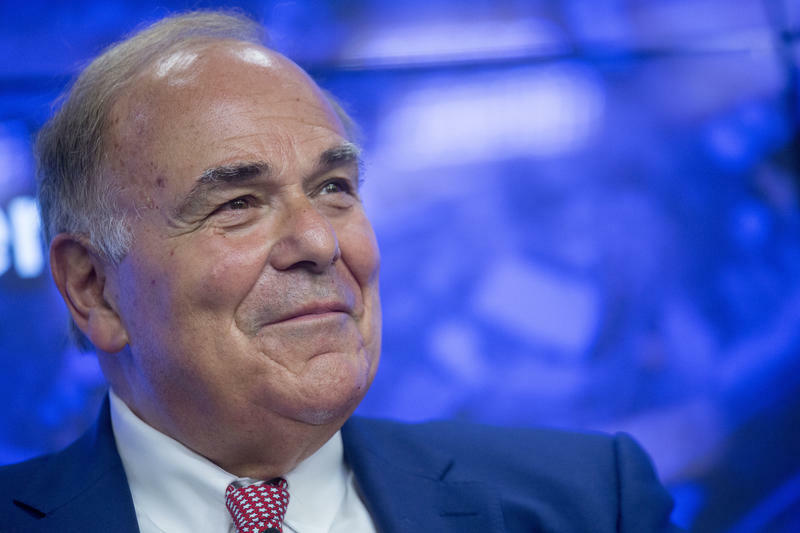 The non-profit, called Safehouse, was formed after a political heavyweight, former Pennsylvania governor, Ed Rendell, joined the board. 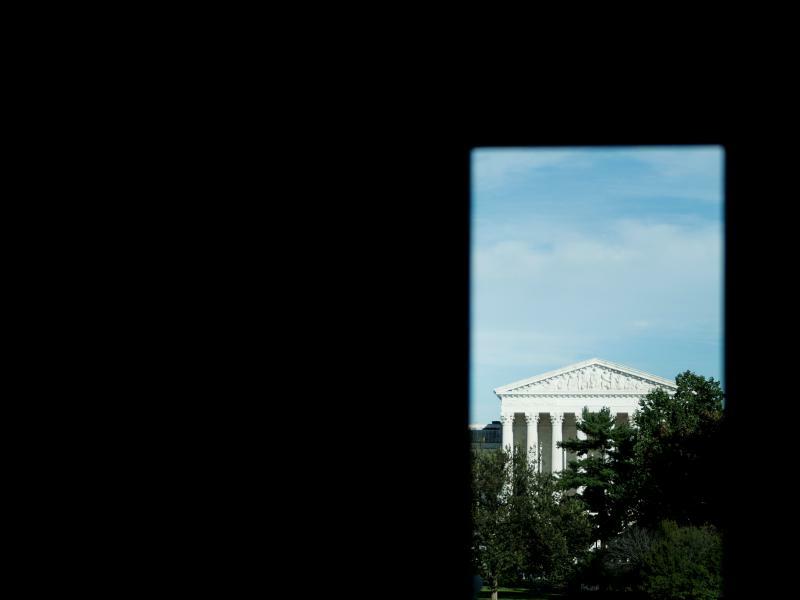 Editor's note: This story contains a graphic description of sexual assault. A Montgomery County, Pa., judge sentenced disgraced comedian Bill Cosby to three to 10 years in state prison Tuesday, saying that the words of Cosby's main accuser Andrea Constand that the entertainer took her "beautiful, young spirit and crushed it" helped him reach his decision. 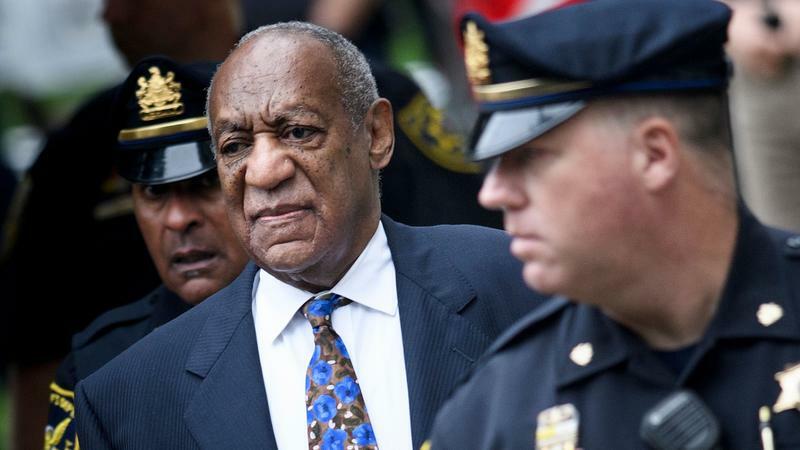 "It is time for justice, Mr. Cosby," said Montgomery County Judge Steven O'Neill. "This has all circled back to you." A top Justice Department official is putting cities considering medically-supervised drug injection facilities on notice: If you open one, prepare for swift and aggressive legal action. 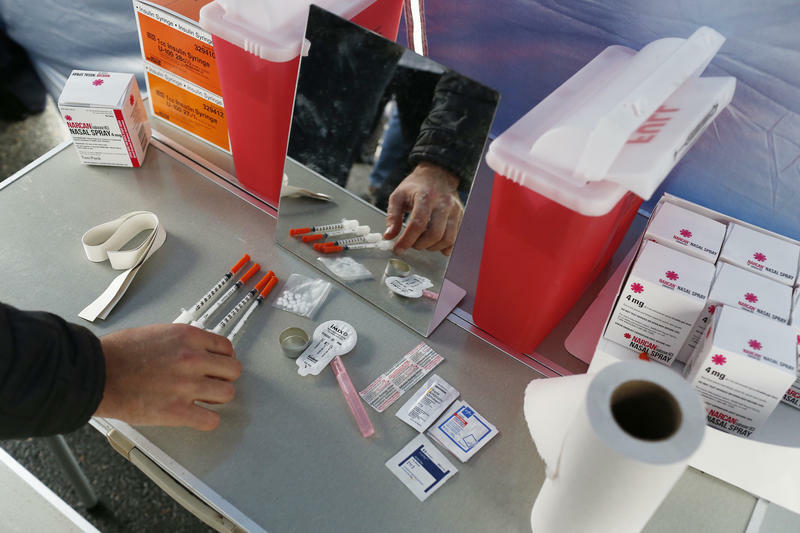 With record numbers of fatal overdoses, several cities are working on plans to launch facilities where people can inject illegal drugs with staff on hand to help them if they overdose. Now, however, the Trump administration is vowing a major crackdown. Ryen Aleman had headphones on and a controller in his hand, playing the popular football video game Madden NFL at a tournament in Jacksonville, Fla., when there were loud pops behind him. Other competitors began bolting out of the room. Something was wrong, he thought. 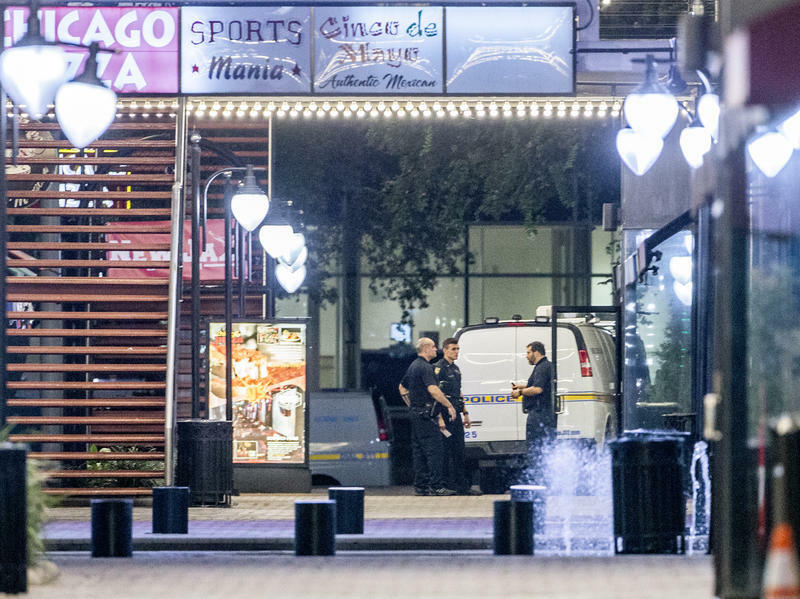 When he realized the jarring sound was gunfire, Aleman told his video game opponent and instructed him to follow his lead. "Let's crawl down. Let's crawl to the restroom," he said. Hurricane Lane, now downgraded to a tropical storm, is expected to continue to dump heavy rain in Hawaii on Saturday, as officials warn of flash flooding that could inundate homes and roadways after already pouring more than 3 feet of rain across the island. 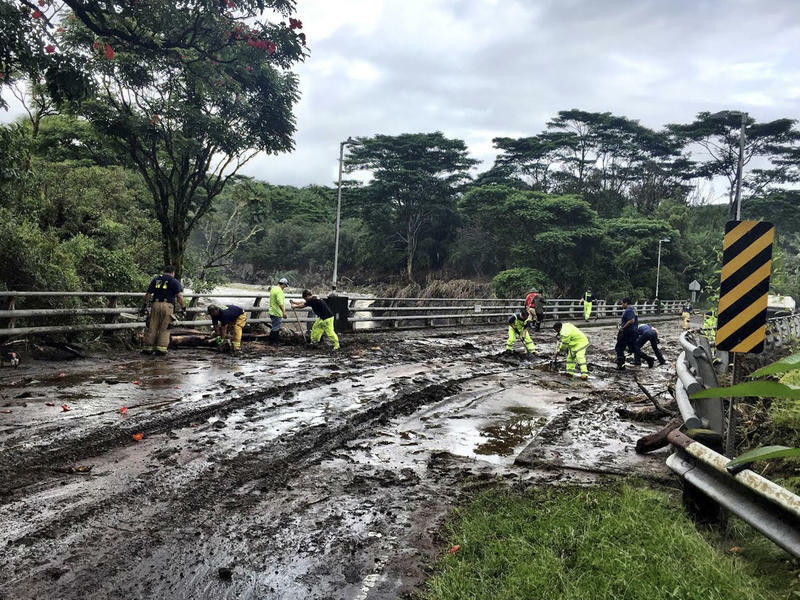 Dozens of residents have been forced to evacuate their homes over the past two days, wading through waist-high water, and sometimes spreading brush fires, to safety, while thousands of others remain in shelters. 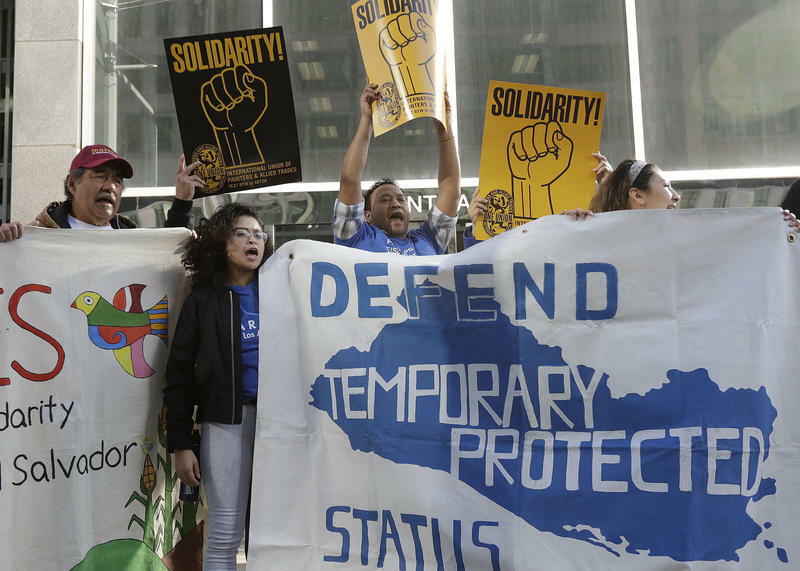 In court documents released this week, internal emails from the Department of Homeland Security show that federal officials tried to prove countries were becoming safer, even when that was not the case, in order to justify ending Temporary Protected Status for hundreds of thousands of people fleeing war or natural disasters.